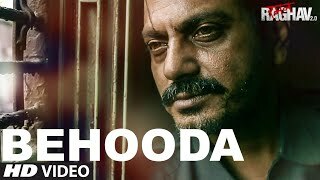 Anurag Kashyap is a director who started making film mixed with Realism and commercialism.. He started of his career by writing for a soap opera and later on he wrote for the movie Satya directed by Ram Gopal varma. His first movie as a director was Paanch but the release of the movie was withheld due to the censorship issues. His next movie was Black Firday unfortunately the movie had also the same issue censor board has withheld the release of the movie. After 2 long years of legal fight the movie was released and attained critical acclaim. After Black Friday he made No Smoking but unfortunately the movie performed poorly in box office. The movie which changed his fate was Dev D that kind of genre and story telling was never attempted in Indian cinema that time. Dev D was a commercial success. Followed by Dev D He made Gulaal, That Girl IN Yellow Boots, Gangs of Wasseypur 1,2. etc. 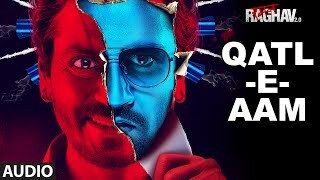 Nawazuddin Siddiqui - Anurag Kashyap Movie RR2 is shocking ! Gangs of Wasseypur 3 directed by Zeishan or Anurag ?